** Dec. 16-18: Largest exhibit of miniature Nativity Scenes in Ottawa ** ‘Nuff said. ** Dec. 17: Jazzin’ the Holidays with Micah Barnes ** GigSpace has planned a very special holiday concert with one of the most charismatic and entertaining performers we know – Micah Barnes. Micah is looking forward to making this an event to remember – he will have you laughing, singing and brimming with good spirits! Local Authors @ Comet Comics! Comet Comics has cut its teeth, it’s more than ready to host its first local author’s event. Come out and join the Ontario Genealogical Society – Ottawa Branch for “Genealogy: Back to Basics”, a short lecture on a genealogical topic, followed by a Q & A session with Ottawa Branch members. Whether you are new to family history research or need a refresher Genealogy B2B is for you! This month’s topic is “Getting Organized” with Mike More. City of Ottawa Archives (Room 115). Come out and support Circles of Support and Accountability Ottawa! Join us at our Bake Sale – bring your friends and family, relax with a cup of coffee and treat yourself by picking up some Holiday Baked Treats! ** Dec. 17-18: The Nutcracker: A Canadian Tradition ** Featuring choreography by Bengt Jörgen and the timeless music of Tchaikovsky, this holiday favourite continues to delight audiences of all ages. Jörgen’s vision is a distinctly Canadian Nutcracker set in Algonquin Park – where Klara meets lumberjacks, Mounties and woodland creatures in her dream journey. Return to The Nutcracker: A Canadian Tradition to experience the magic of the holidays! ** Dec. 17-18: How the GRINCH spied on Christmas ** We like Christmas. We like it a lot. But we know one Grinchy fella who did not! The Grinch wanted to stop Christmas from coming so he slithered and he SPIED. He SPIED! SPIED! SPIED! SPIED! Bring your entire who-family, the tall and the small. Uncover Grinchy tricks from tunnel to vault wall. There’ll be who-crafts, who-hot cocoa and who-cookies. By the end you’ll be spy experts, not spy rookies! Welcome art lovers to the Ottawa Watercolour Society’s 74th juried show. This event displays smaller works (max. 16″x 20″) perfect for seasonal gifts or just to enjoy. ** All week - Ottawa’s best Christmas light displays (2016) – Parliament Hill, Taffy Lane and much more ** Here’s our a list and map of large-scale Christmas light displays in and around Ottawa, including downtown, Parliament Hill, Taffy Lane and many, many more. 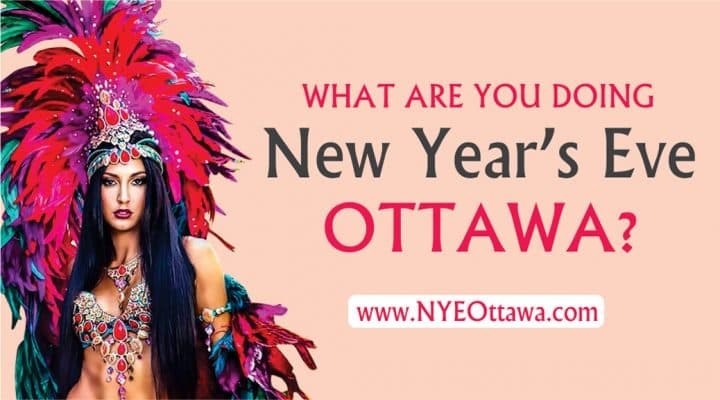 ** All week - A big list of holiday events in Ottawa (2016) ** Check out the authoritative OttawaStart list of holiday events in the capital! Planning your own event? Add it here !